Episode 300! Cody finally joins us for a full length episode. 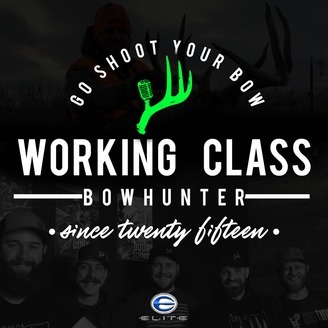 We cover a lot during this show from Lone Wolf Custom Gear to hunting strategies and a ton of malarky. 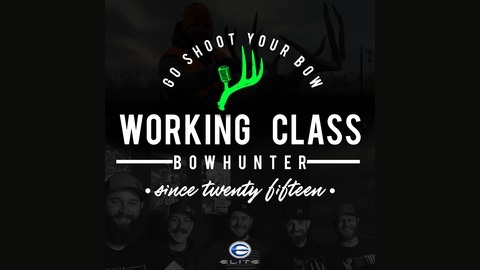 This episode is sure to make you laugh, but also make you want to get out the pen and paper to take some notes for your hunting strategies this fall! Enjoy!